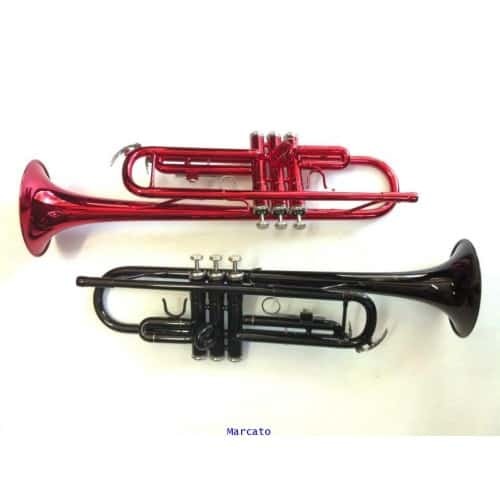 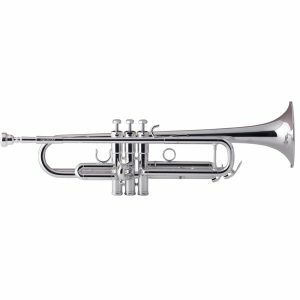 The definitive piccolo trumpet in construction and sound, the P5-4 is the reference standard for piccolo trumpets in the world today. 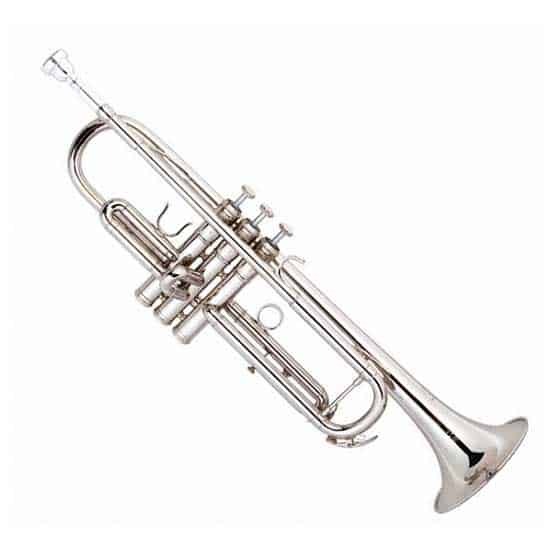 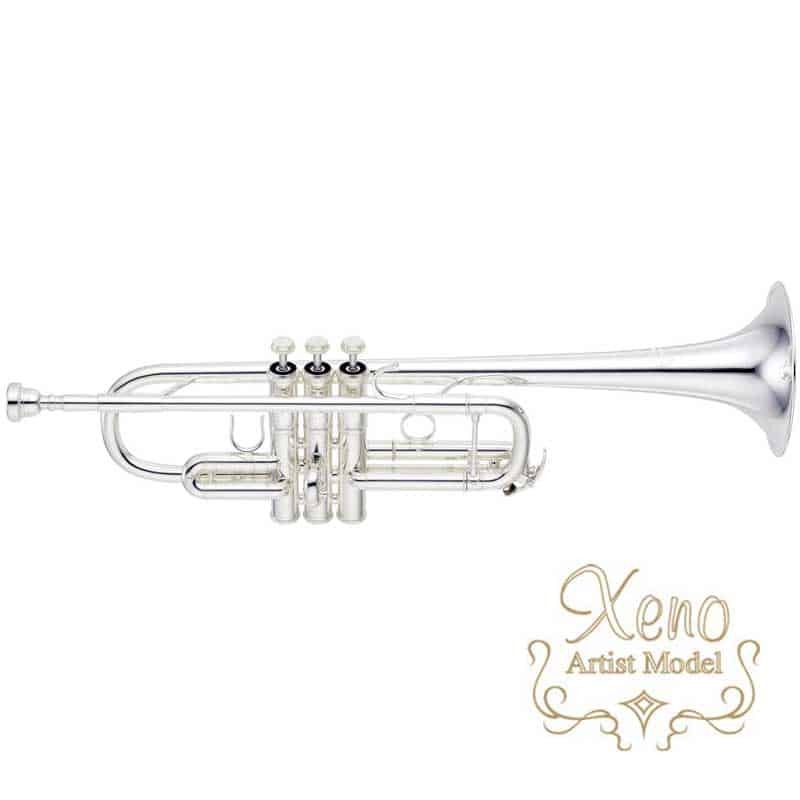 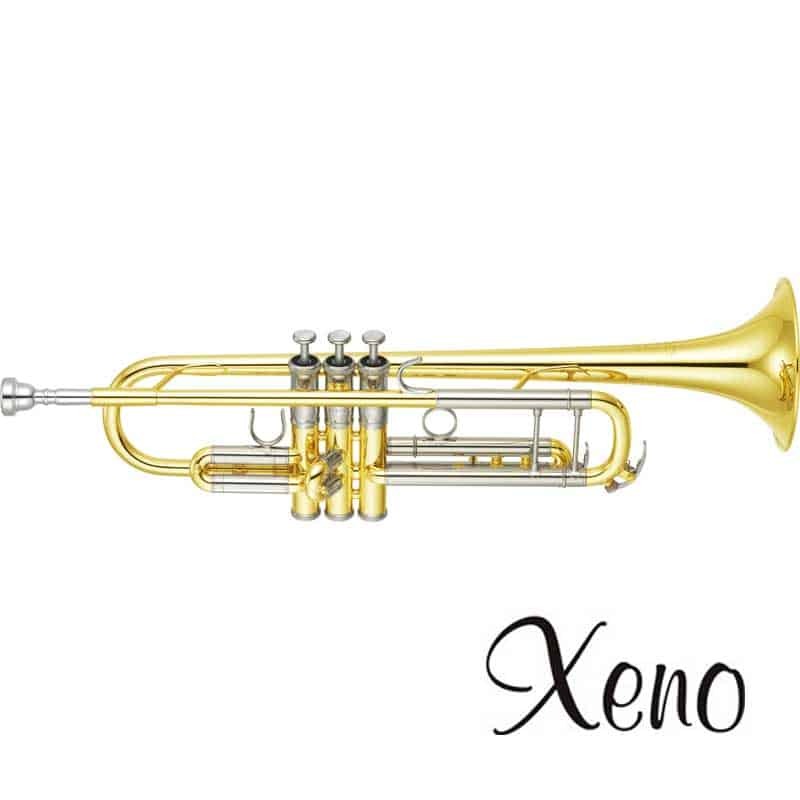 Characterized by its superior intonation and even “feel” in all ranges, this classic model is the preferred choice of the orchestral musician and soloist. 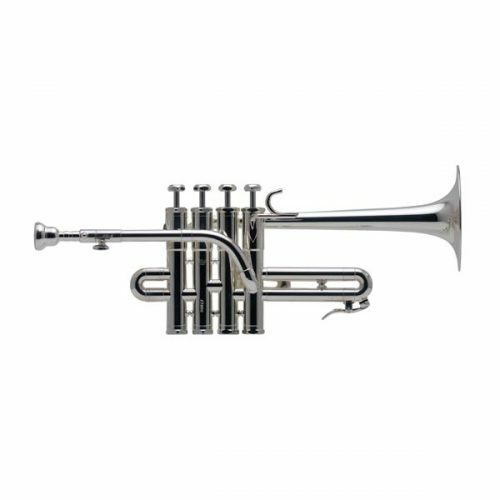 The P5-4 sound is the most recorded piccolo sound in performance over the last 30+ years!